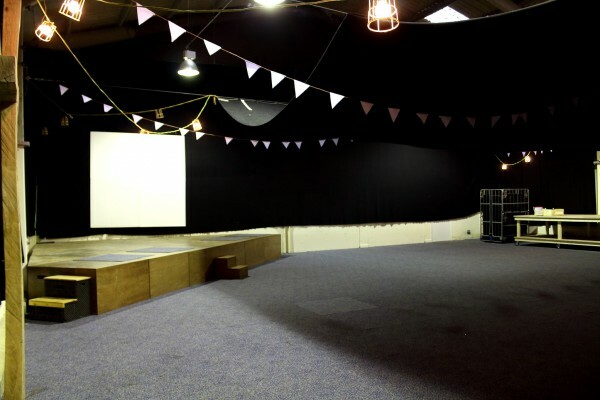 The Closed Barn is a large enclosed area that can be used to hold large meetings of 100+ people. 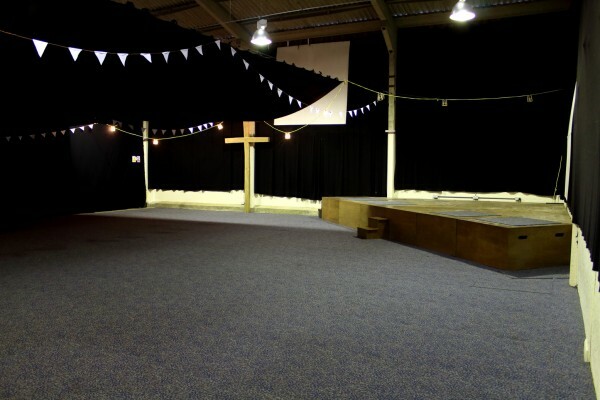 This is another versatile room that can be used for a variety of events such as worship events or large gatherings. There is a seating area as well as a stage. 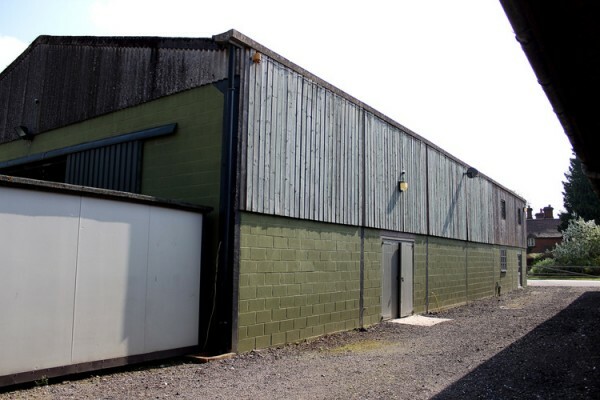 The closed barn is an informal setting, and with the option of varied use of furniture and space the Barn is the perfect venue for any need.